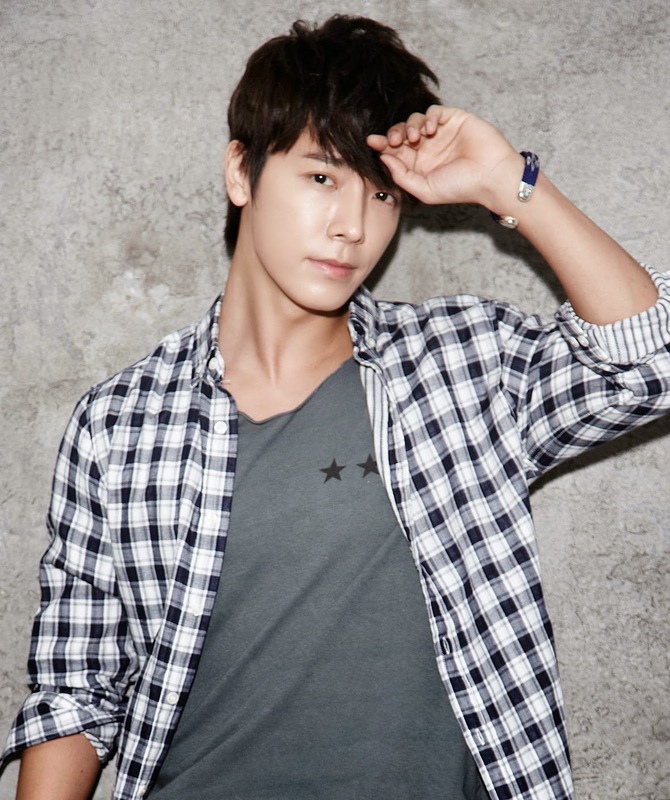 Super Junior's Donghae will appear in OCN's drama 'Quiz of God4'. According to SM Entertainment, Donghae will be appearing in the drama to be aired on May 18. The singer will play the character Han Siwoo, who is an elite incoming employee of forensic doctor's office. Han Siwoo has faithful and cheerful personality. CJ E&M's producer Lee Hyeyoung, the one who is in charge of the drama, stated, "As Donghae already has been recognized as a promising actor through various TV dramas, it is expected that he will inject some life into the drama." Besides Donghae, actor Ryu Deok Hwan and actress Yoon Joo hee will appear in 'Quiz of God4'.